Wonderfully maintained home oozes w/ charm inside+out! 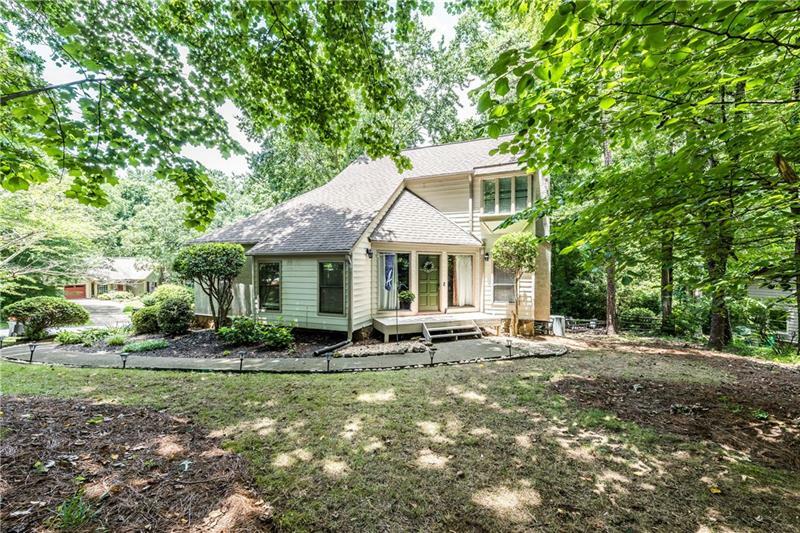 Enjoy move-in ready features to inc: fresh paint inside/out, new driveway/retaining wall, lg dr/lr/den w/built-ins, updated kitchen/new fridge, updated baths, great grilling deck, plenty of backyard/play space, huge workshop/unfin portion in basement can be finished+1 fin room great for office. Enviable location in this coveted, active s/t nhood know for great sense of community+A+schools+location. Roswell address, Cobb County taxes! 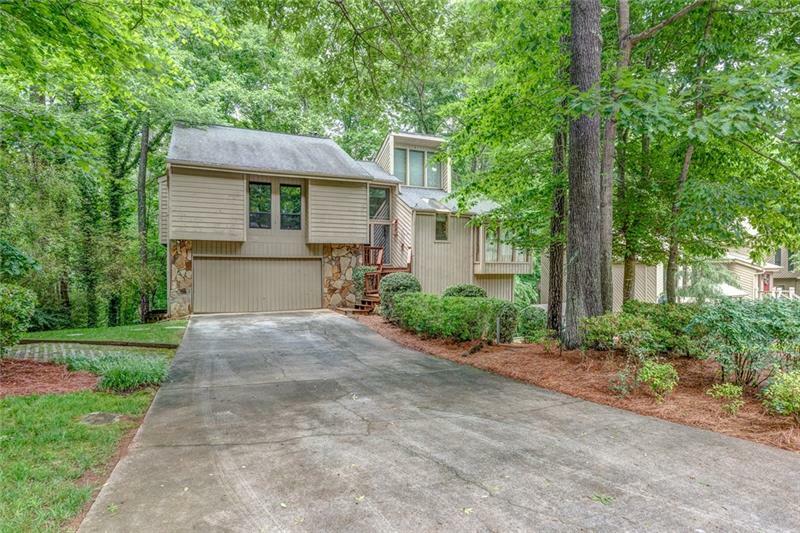 2713 Long Lake Drive, Roswell, GA 30075 (MLS# 6029253) is a single family attached property with 4 bedrooms and 2.00 bathrooms. 2713 Long Lake Drive is listed for sale at $400,000.00. To view more Atlanta real estate and local neighborhood information, contact Mary Wynkoop, Tim Wynkoop, or visit ColdwellBankerHomes.com.